If you have any of the symptoms of iron deficiency your doctor may order a number of different tests, including a full blood count and iron tests. Identifying the cause of your symptoms will take into account the results of all of the tests that you have, not just your iron tests. 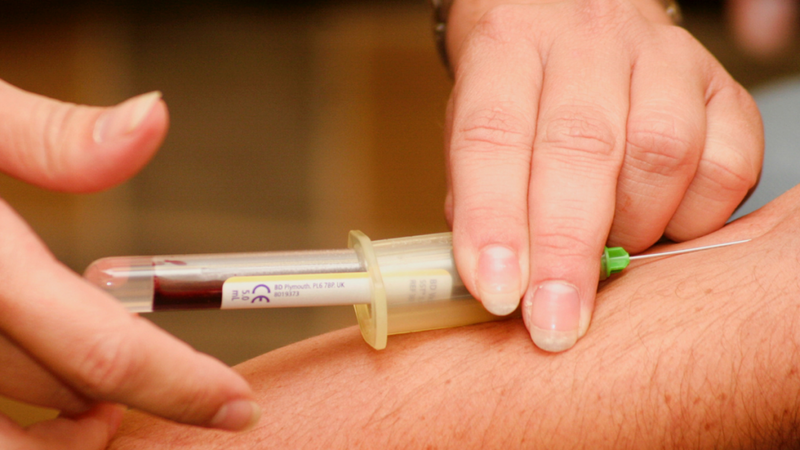 This post covers the understanding of iron blood tests. Haemoglobin is a protein found in red blood cells and is a good indication of your blood’s ability to transport oxygen around the body. Serum iron measures how much iron you have in your blood. Serum ferritin is a measure of how much iron you have stored in your body, in your liver. A transferrin test measure how well your iron is being transported in your blood. This test is also called a total iron-binding capacity test (TIBC). Two common reasons for having iron tests is to assess iron deficiency and haemochromatosis. Iron tests are also used to assess other conditions and illnesses. Ferritin The amount of iron stored in your liver. Levels below the normal range may indicate insufficient intake of iron rich foods, reduced absorption of iron or blood loss. Levels about the normal range may indicate iron overload due to excess dietary or supplementary intake. Transferrin Transferrin is a protein that transports iron around the body. Transferrin saturation or Total Iron Binding Capacity This is a percentage measurement of iron bound to transferrin. Your test results will have reference ranges or intervals. These values can vary between laboratories, as the laboratories may use different units of measures. Similarly, the energy content of food can be measured in kilojoules or calories. The reference range is also referred to as the normal range, as it includes levels for people in the general population who are considered to be healthy. It is important to understand that if you have a level that is below or above the reference range that this doesn’t mean you are unhealthy. Your test results will be considered as part of your overall picture of health. It is also possible to have symptoms of iron deficiency and your iron blood tests are in the lower end of the normal range for haemoglobin, serum iron, and ferritin. Further tests will be arranged with your doctor to uncover the cause of symptoms whether you have low, normal or high iron levels. Your doctor will base his or her investigation on your current personal health and any symptoms of ill health. Your family medical history (if known) will also be considered. Foods to boost your iron levels can be found in the previous post. 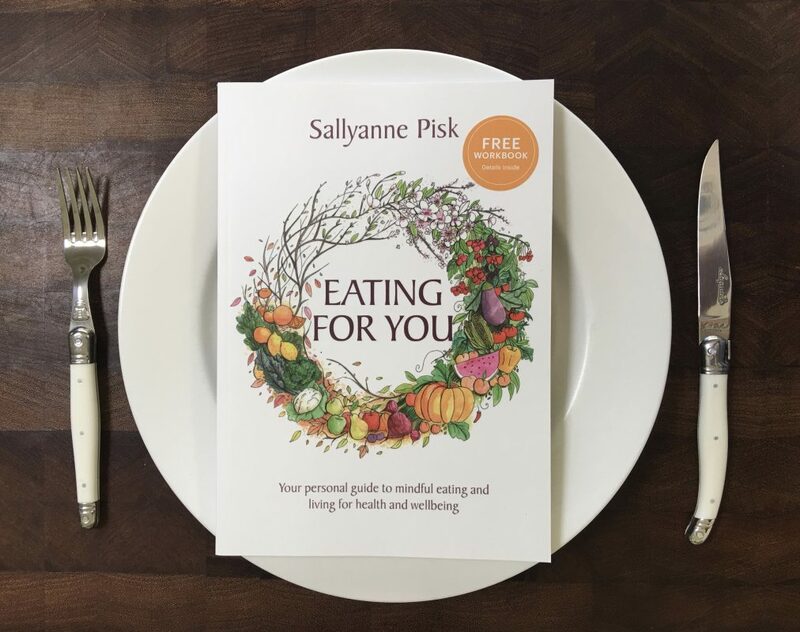 Eating for You provides a step by step guide to improving your health, including questions to ask your healthcare practitioners.